Returning to find your business or home vandalized can be an upsetting and stressful experience. There are not too many feelings worse than feeling violated when you see your property has been vandalized. 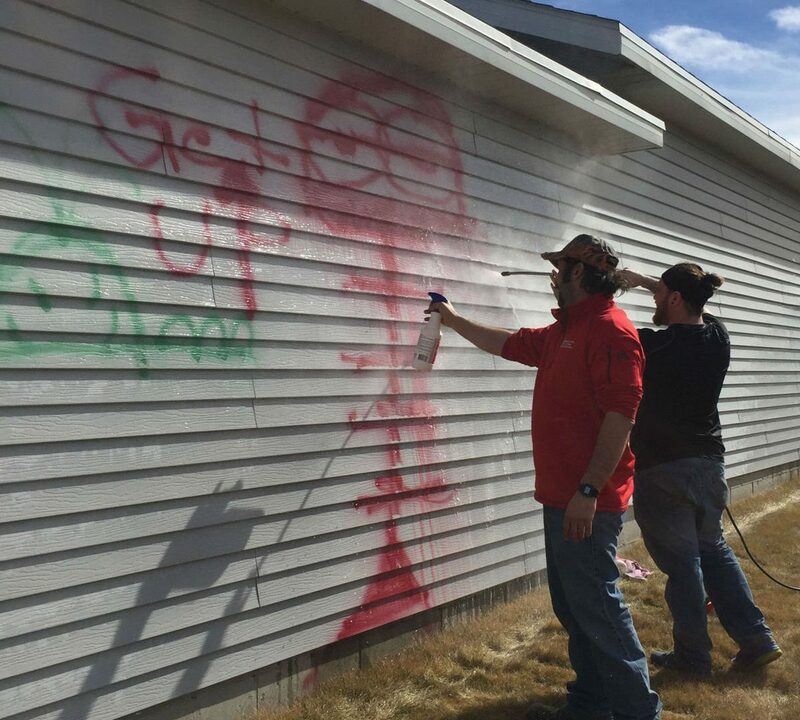 If your property has been the target of tagging, graffiti, or other acts of vandalism, Specialized Cleaning & Restoration Inc has the skills and equipment to completely restore your property quickly and with minimal disruption to your daily life. We will be able to take care of window board-ups, graffiti removal, and any major repairs. Our certified Emergency Response Team is ready with professional assistance any day, any time. We can restore all types of vandalism…residential, commercial, or industrial.